College life is awesome. It is this part of your life that you get to freely and boldly experiment with almost everything. I had this creatively decorated dorm room when I was in college, that I was very proud of a great deal. It was my sanctuary of craze, where I could lock out the stresses of life and the rest of the world whenever I needed to. It has been long since I finished college, and a lot has changed since then. There are new room décor ideas, and dorm décor styles have gotten much better. I have been looking through some of the best ways to decorate your dorm room without spending much and still create an environment that your college mates can envy. Through the custom writing service, I’m bringing you some of the most trending room décor ideas to help you transform your dorm room into a small palace that everyone admires. Photographs does wonders to the beauty of a room. 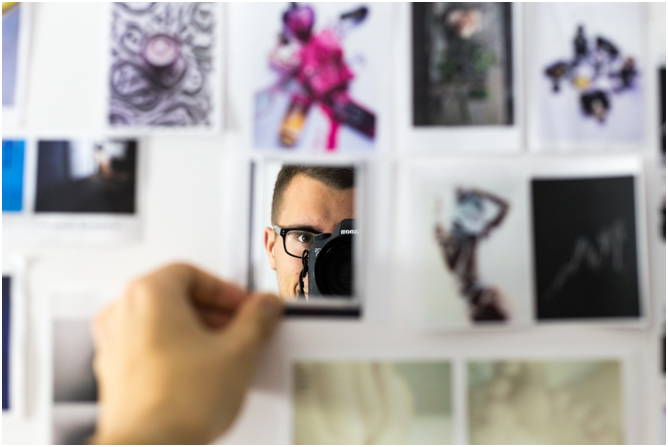 You can spice up the look of your room by hanging up some cool pictures of yourself, your family, your pets, and those pictures you took with your friends in the wildest of places. 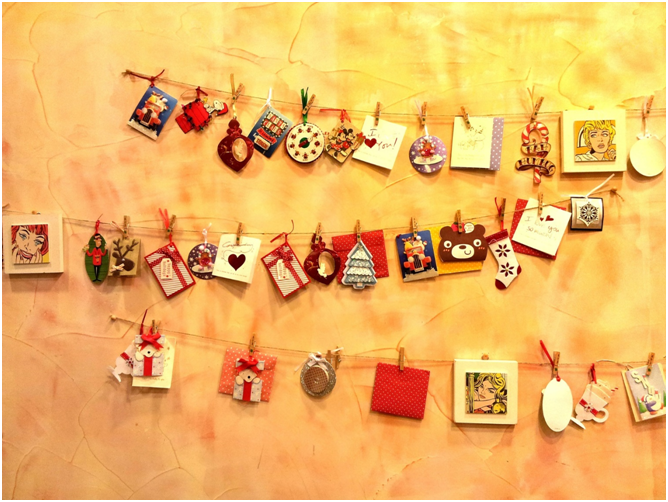 The smiles on your faces and the memories of the great times you had together hanging on your walls will create an environment of love within your dorm room. These pictures will do you a lot of good than you can ever imagine, especially when you are on the verge of feeling homesick or lonely. White walls are too dull and often encourages a feeling of loneliness. Get some thoughtfully selected posters of your idols in life. 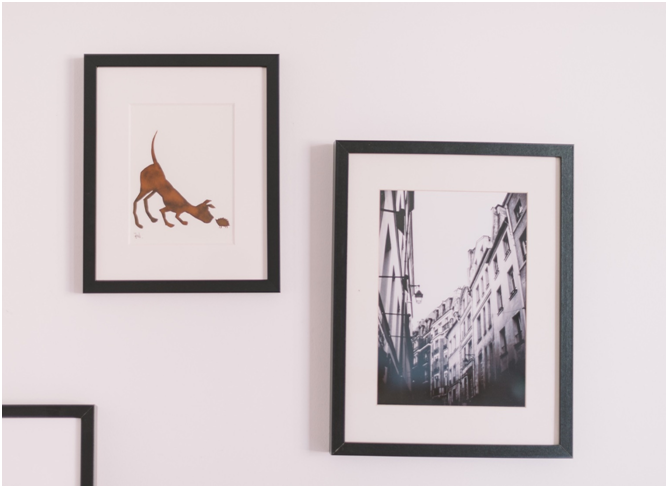 Cover up your walls with images of your favorite movies, movie stars, music bands, and animals. You can also include posters with life quotes by some of the world’s greatest personalities, both who lived in the past, and the present. Just make sure you select the most appealing posters so that your dorm décor is brought to life. You can literally bring life to your room by buying something that can grow and even blossom in your room. You can grow flowers in artistically decorated vases and water them regularly without failing or forgetting. 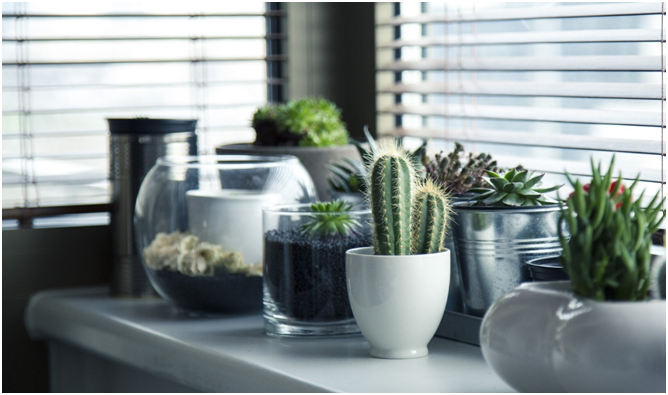 So long as you don’t have any allergies for the plants, you can choose your favorite plant and place it in the most preferred part of your room. If you are forgetful and you know you might forget to water your plant, try cactus. You can also use plants that are suitable for cooking such as parsley, rosemary, or thyme. Carvings provide a unique way to decorate your room. A great work of artistry in carvings can provide you with much more than just room decoration. Art is meant to speak to us in one way or the other. They represent certain aspects of life that might not be easy to understand. Visit your local artists’ workshops to pick up your favorite sculpture with the right qualities that makes it fit for your room. Not every good painting costs a fortune like in big galleries. You can get a simple painting from your local artist at a considerable cost so that you can hang it on the walls. It will add value to your dorm room a great deal. Sometimes you’ll find yourself gazing into it mindlessly and getting lost into it without even noticing. And that’s how life becomes cool inside your beautiful room. That is how you make the coolest rooms in a college dormitory. You can make something unique by cutting out your favorite pictures of beautiful women, mansions, idols, cars, and anything that you desire to achieve in the future, from magazines and newspapers and sticking them all on a clean beard to create a poster. It might sound like a crazy idea to some people, but I tell you that for a college dorm, this is a perfect form of creativity that might just win you a couple of college beauties. Feel free to select any or all of these cute room ideas. They are easily executable in colleges with the best dorms. Besides, these ideas are cheap and suitable for students. Just makes sure you select what you can maintain and put up with in the long run.